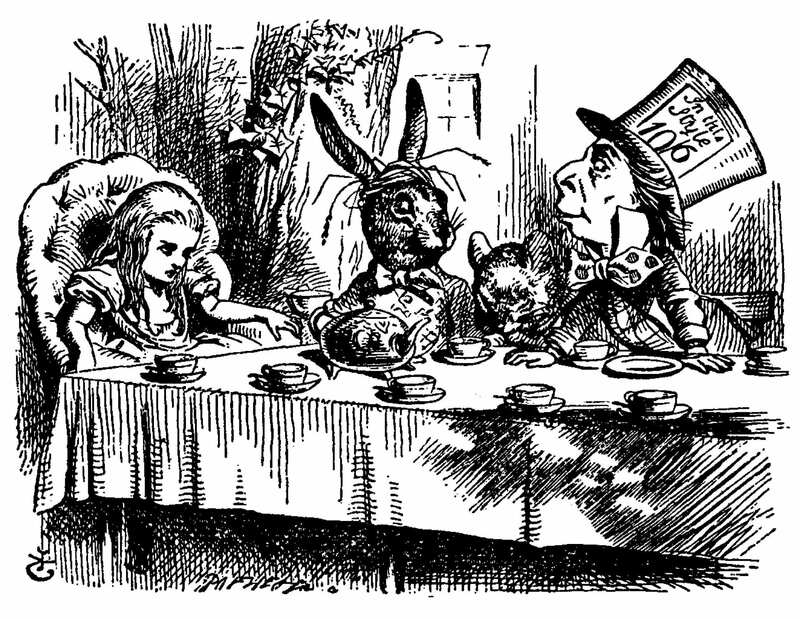 January 27th is Lewis Carroll’s birthday. 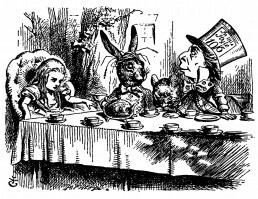 Born in 1832 in the United Kingdom, Lewis Carroll authored the all-time classic Alice’s Adventures in Wonderland and its sequel, Through the Looking Glass amongst other great titles. When I was four, I was looking through a photo album of my baby pictures. The album cover had a little girl walking next to a white rabbit who was saying “Oh dear! I shall be too late!”. This is my oldest memory of Alice and the White Rabbit. I grew up watching Disney’s 1951 cartoon version of Alice in Wonderland. And in 2010 when my favourite actor Johnny Depp played the Mad Hatter in Tim Burton’s adaptation of the book, I was amongst the first to book cinema tickets. 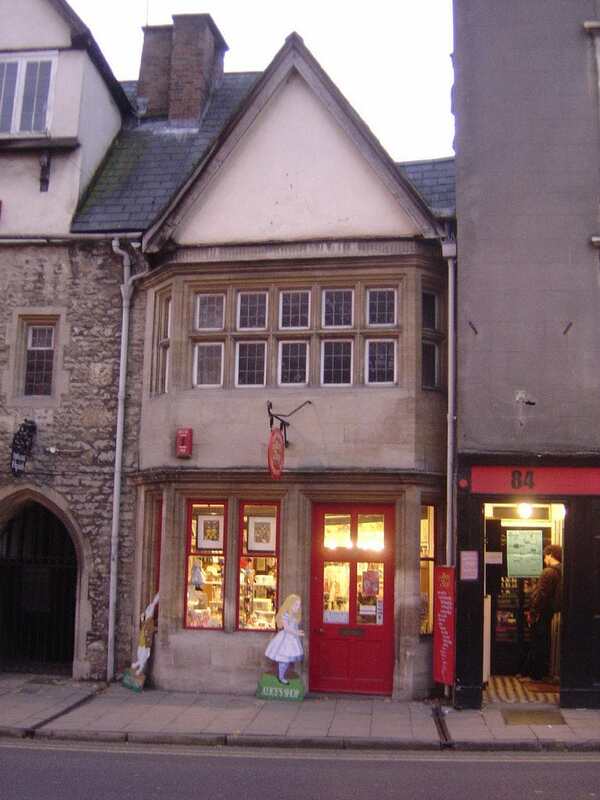 Then, when I went to Oxford, my priority was to visit Alice Shop, the candy store where Alice Liddell used to shop for candy. 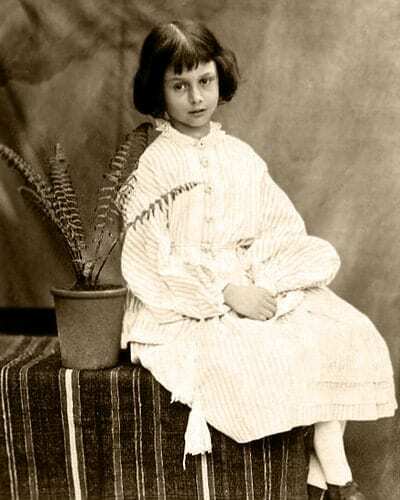 This was the Alice who inspired Lewis Carroll to create his most popular protagonist. Every time I reread the books or rewatch the films, I notice and learn something new. This is the magic that makes these two books lifetime classics. 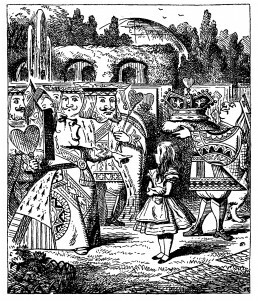 The most obvious theme in Alice’s Adventures in Wonderland is the theme of growing up. 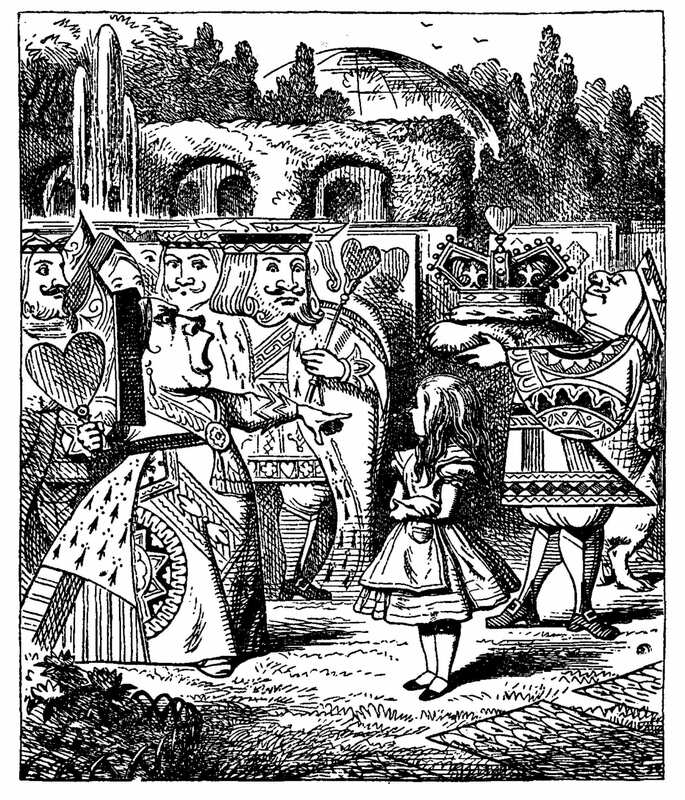 Lewis Carroll adored the innocent way young children approach the world. Carroll never even intended to have a moral in this story and in my opinion, this is what makes this “children’s book” suitable for everyone, of all ages. While that may seem silly to say; when you think about it, it has to be true. We all have our unique quirks that others may think make us bonkers. The sooner we learn to accept these quirks as character traits that make us who we are, the sooner we can move on and create our realities. This statement is all about sticking to your originality and self, never losing your spark and the qualities that make you who you are. Self explanatory. I mean seriously, we can all relate to this. No one wants someone meddling in their business. This is a quote I can relate to on many instances. I mean don’t tell me you can’t relate to the fury of the Queen of Hearts on some occasions! In context of the book or out of context, I find this quote very surreal. Sometimes, the hard times feel like they last forever, and sometimes short happy memories stay stuck in our heads forever. How long is forever? Some say it has no meaning, and is simply written for fun, but Lewis Carroll later answered the riddle saying that both the raven and the writing desk are capable of producing a few notes. Carroll never intended to write a morally educating book, but he did intend for it to be for children. Unintentionally, the genius in him created a timeless book for people of all ages that is full of life lessons and advice. The Mad Hatter to me, is not mad at all. He is actually very wise and smart. As for Alice, she realized where she needed to be and what she had to do only after falling down a rabbit hole into a land of wonder. Sometimes we need to be knocked down, in order to get up, and in our journey, magical things can happen. I cannot imagine my life without this book. It makes up a huge part of me. If this article doesn’t make you want to grab a copy and start reading, I will still insist you do, because the child in you will love this story! Want a chance to win a copy of Alice’s Adventures in Wonderland and Through The Looking Glass? 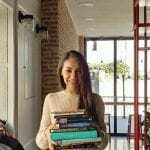 @booksbyhala is offering a giveaway on her instagram page during Lewis Carroll’s birthday week until 27/1. Follow to know more!